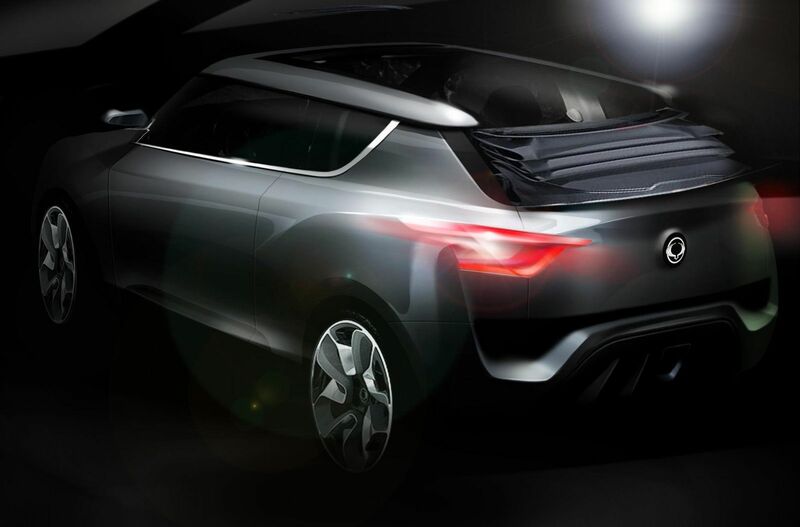 SsangYong is developing the XIV-2 (eXciting User Interface Vehicle 2) concept as a premium CUV (crossover utility vehicle). A strategic model for the global market, its styling cue is based around ‘a special experience with fun’, and blends the characteristics of a robust and powerful SUV with the dynamic style of an open top sports coupé. 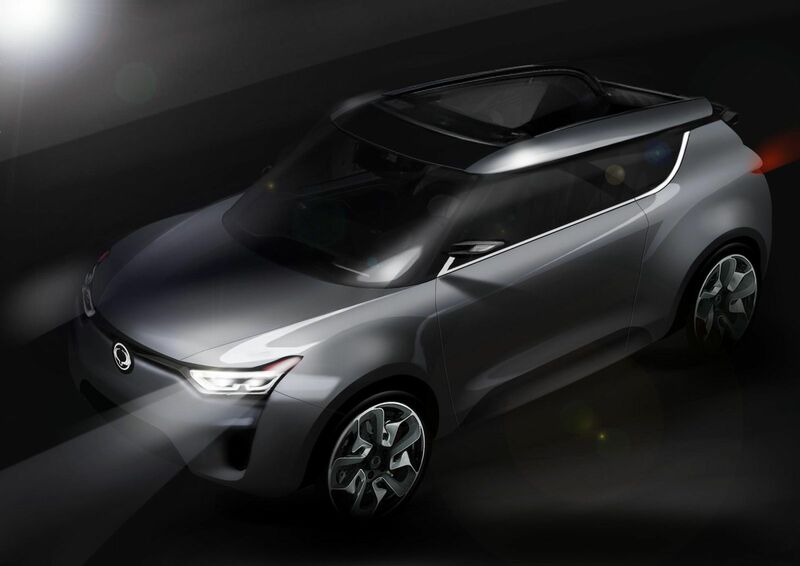 XIV-2 features a one-touch automatic opening soft-top roof to provide ‘wind in the hair’ driving enjoyment, and with its futuristic and aesthetic appearance is designed to appeal to the younger generation. 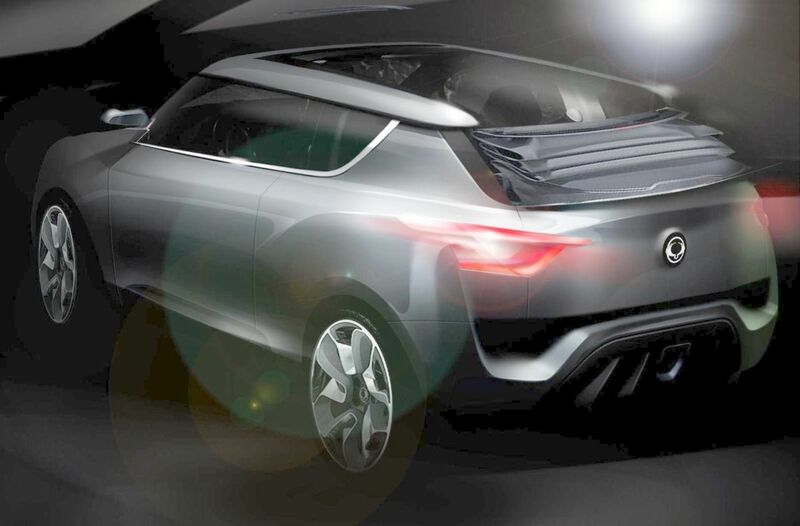 Measuring 4,166mm (length) x 1,820mm (width) x 1,566mm (height) and with a 2,600mm wheelbase, XIV-2 will be equipped with eco-friendly, fuel efficient 1.6 litre diesel and petrol engines meeting Euro VI emission regulations.